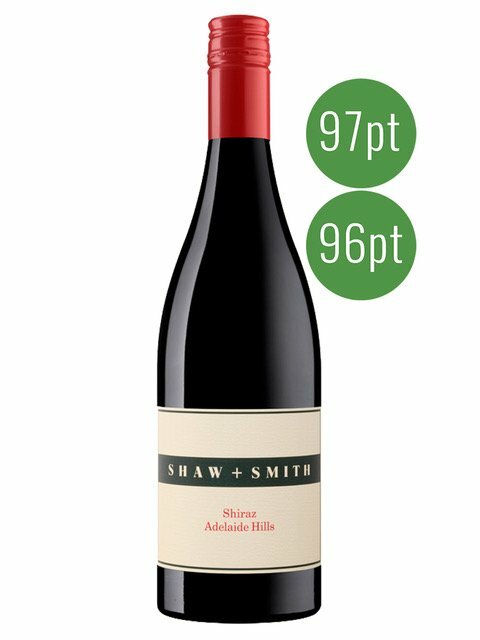 Shaw + Smith Shiraz is a medium bodied cool-climate Shiraz, in which balance is more important than power. The 2016 has intensity and generosity, showing darker fruits: a reflection of an excellent warm, yet even, season. From low yielding vines predominantly at Balhannah in the central Adelaide Hills, and from Echunga and Macclesfield to the south. Hand picked and fermented as a combination of whole berries and whole bunches in open fermenters, with gentle plunging and minimal working. Aged in French oak for fourteen months, of which one third was new.